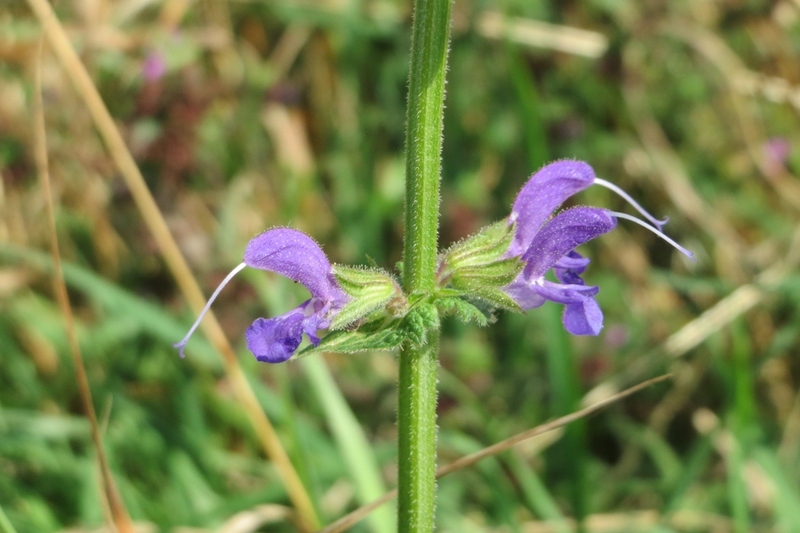 Perennial sage (Salvia spp. ): growing, planting, caring. Here we’ll focus on perennial species and cultivars. 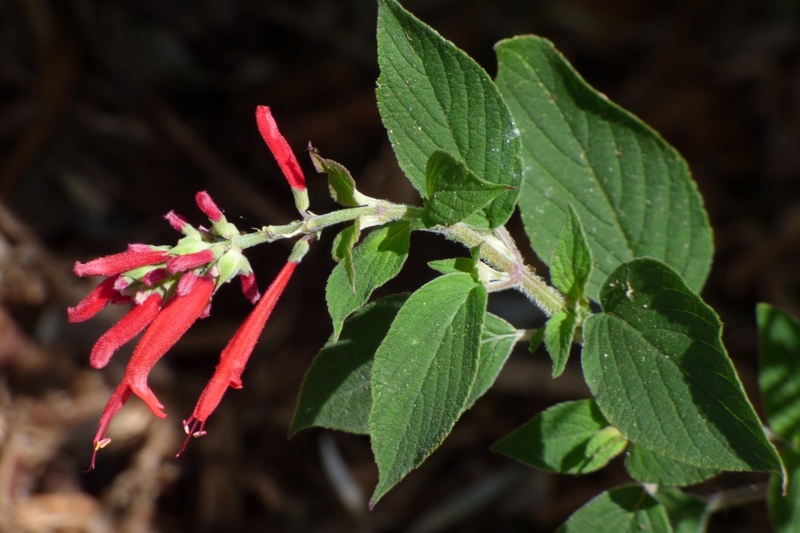 Scientific name : Salvia spp. 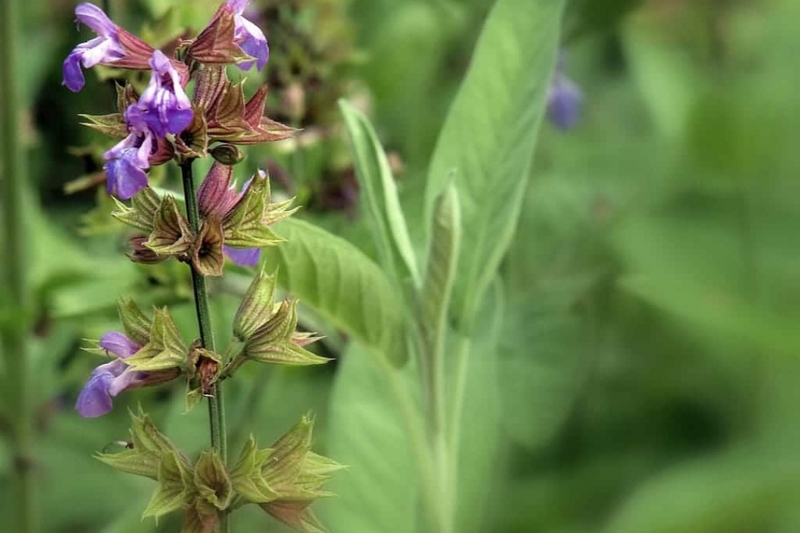 Sages have opposite leaves, simple, toothed, sometimes felted, on square stems. The flowers are borne by upright stems, in ears or in clusters, and they have two lips, the upper erect, and the lower bearing two teeth. 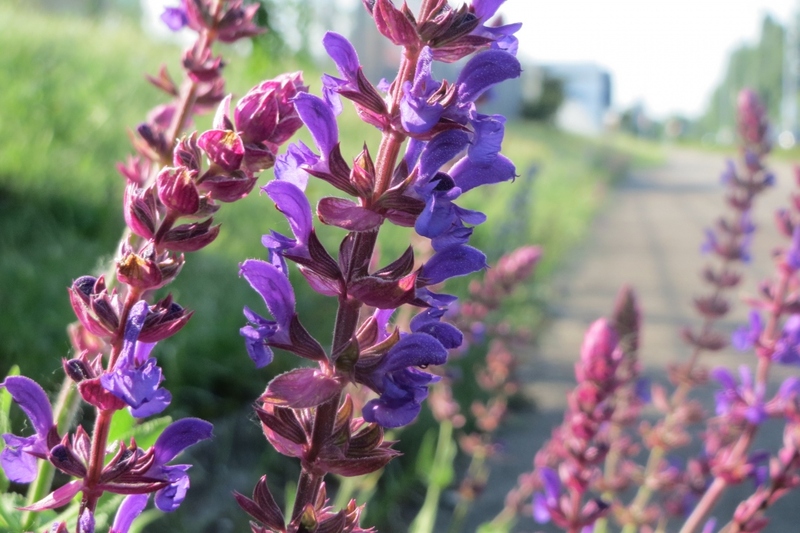 In open soil: Sages are planted in spring or autumn, in a light soil, draining, humus, fresh, and rich. Place them preferably in the sun or in semi-shade. If your soil is not rich enough, add some ripe compost. Plant every 40-90 cm depending of your variety. Cover with soil and tamp to remove air around the roots, then water. Potted: Planting in pot is essential if the winters are rough. Choose a large container - 15 liters or more. Lay a layer of gravel, then place potting soil or very ripe compost on top of it. Arrange your sage at the proper height, then finish filling the pot. Tamp well and water several times.